Any questions ? 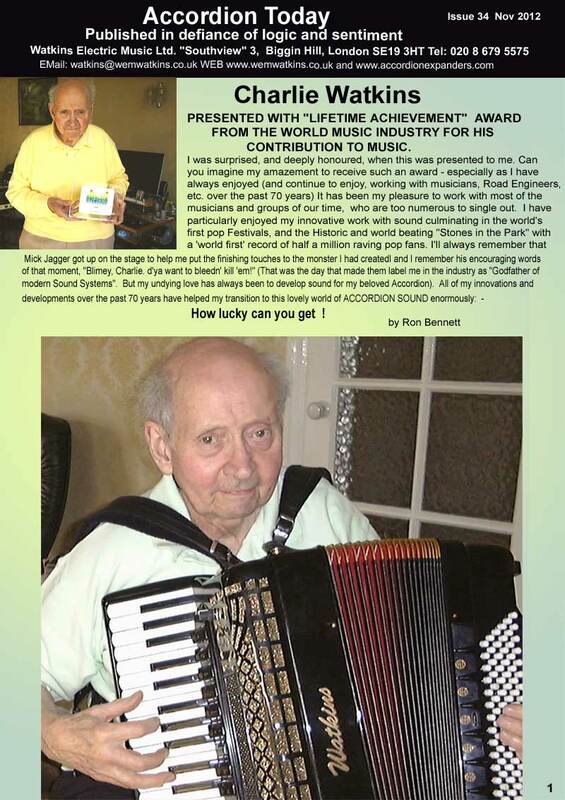 - Call the Accordion Hotline at : 020 8679 5575 These pages are based on our Accordion Today Magazine. Call us for a copy. This is page 1 : Click here to go to Page 2.